Type 2 Diabetes and Prediabetes - Diabetic recipes, free diabetes magazine & more! 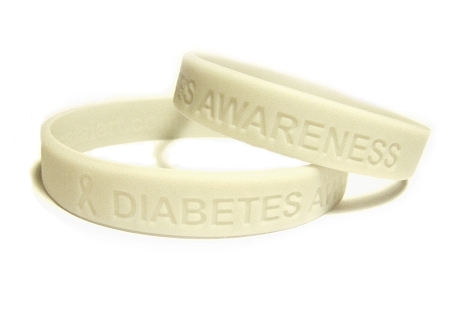 Today, 29.1 million people (almost 10% of the US population) have diabetes, including 8.1 million who are undiagnosed. Another 86 million Americans have prediabetes, which means they have a high risk of getting type 2 diabetes. Having diabetes raises your risk for blindness, kidney failure, amputation, heart disease, cancer, and dementia. These risks can double individual healthcare costs. 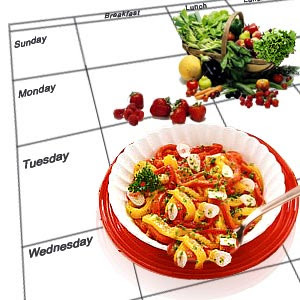 A balanced meal plan and regular physical activity are extremely important in treating and preventing type 2 diabetes. Ensuring that blood glucose, blood pressure, and cholesterol are within healthy ranges also makes a big difference. Because diabetes care and prevention is now better than ever, rates of complications–notably heart disease–have gone down. But diabetes management is not as effective as it could be, especially among poor and/or minority populations. the disease and your treatment options. how much physical activity you should get each week. how to take medicines safely and effectively. 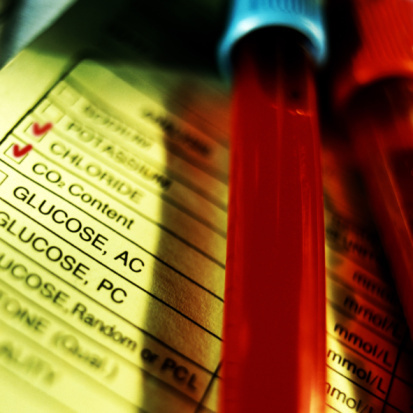 how to test and keep track of your blood glucose levels. how to recognize, prevent and treat high and low blood glucose reactions. where to seek help for mental and emotional issues. To learn more about these resources, make an appointment to speak with your healthcare provider or take a look at the American Diabetes Association’s website. If you are overweight or obese, losing weight should be your top priority for preventing or managing diabetes. Although reaching and maintaining a healthy body weight (BMI under 25) is best, even a 5 to 10% weight loss can improve your health. 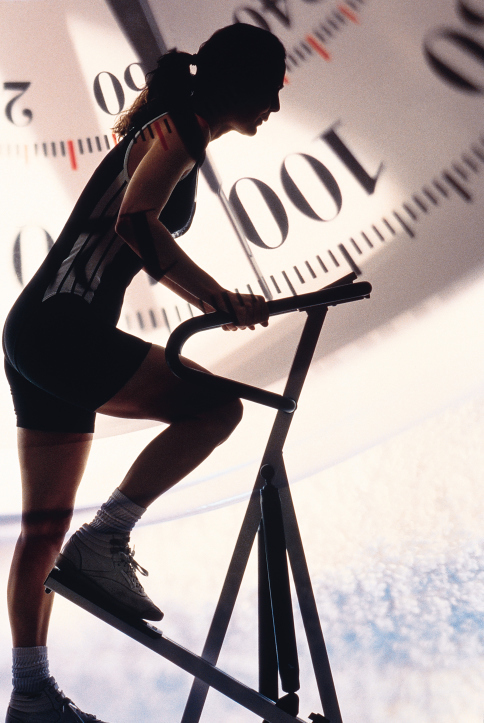 at least 150 minutes of moderate intensity exercise each week. two to three days of muscle-building exercise each week (with one or two day breaks in between). no more than two days without exercise each week. 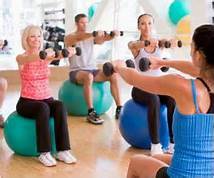 People who do both aerobic and muscle-strengthening exercise will benefit the most. According to research, adults with diabetes who exercise more than 150 minutes every week have even bigger reductions in A1C than those who exercise less than 150 minutes per week. Usually, one set of 8 to 12 repetitions of each exercise is effective, although two or three sets may be more so. Developing muscle strength and endurance takes practice, so you should build up to heavier weights over time. If you are obese and have a hard time controlling your blood glucose levels, your healthcare provider may suggest weight loss surgery. More research is needed to know the long-term effects of these surgeries for people with type 2 diabetes. However, short-term studies have shown that they can help control blood glucose levels and other heart disease risk factors. They may also be able to delay the onset of type 2 diabetes in obese people who have a high risk of the condition. Diabetes is one of the most common chronic conditions in American school-aged children. Type 1 is the most common form in US youth, but type 2 is more common in new cases among minority groups, especially American Indians. 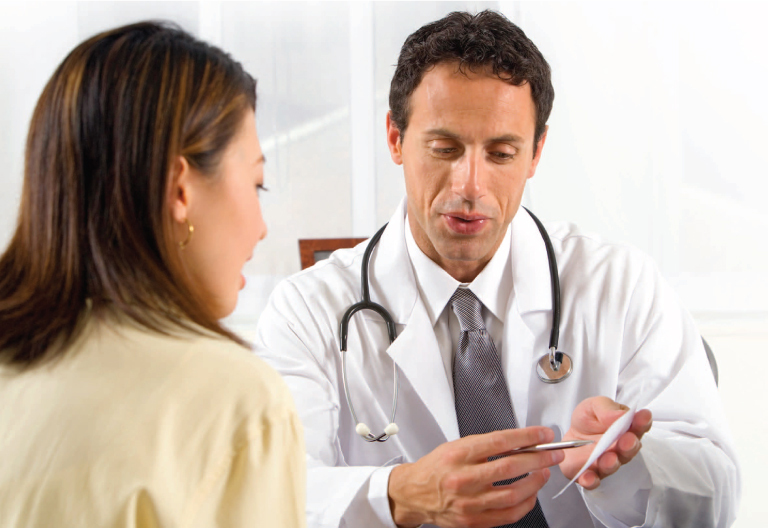 Like adults, kids with diabetes need to have a personal health management plan. With the help of a healthcare team, this plan will help the child or teen follow a healthy meal plan, get regular physical activity (60 minutes each day), check blood glucose levels, and take insulin and other medicines as prescribed. Family support for following the meal plan and setting up regular meal times is a key to success, especially if the child or teen is taking insulin. Diabetes is stressful for both children and their families. Parents should look out for signs of depression, eating disorders, and insulin misuse, and should seek appropriate treatment. Depression is a common among youth with both type 1 and type 2 diabetes. A mental health specialist may be a necessary part of your child’s healthcare team. 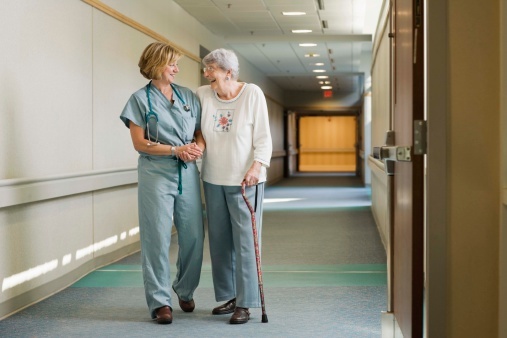 The treatment goals for every older adult with diabetes should be personalized. For example, those who are mostly healthy could have an A1C goal of less than 7.5 percent, and a blood pressure goal of less than 140/90 mmHg. Those in poor health could have an A1C goal of less than 8.5 percent, and a blood pressure goal of less than 150/90 mmHg. Certain racial and ethnic minorities have a higher risk of diabetes compared with Caucasians, and some minority groups also have higher rates of complications. Members of some Asian populations, for example, have a higher risk for type 2 diabetes at lower body mass indexes than the general population. However, all racial and ethnic groups can benefit from a balanced meal plan, regular physical activity, and high quality healthcare.